Celebrity couples are all set to light up the dance reality show Nach Baliye. And before its grand premiere on April 2, the makers of the show is leaving no stone unturned in promoting the eighth season of Nach Baliye. After sharing some glimpse from the first episodes of the show, a new promo video surfaced on social media in which the final participants took up the rapid fire round challenge. In over 52 seconds of the video, celebrity couples gave some interesting replies. 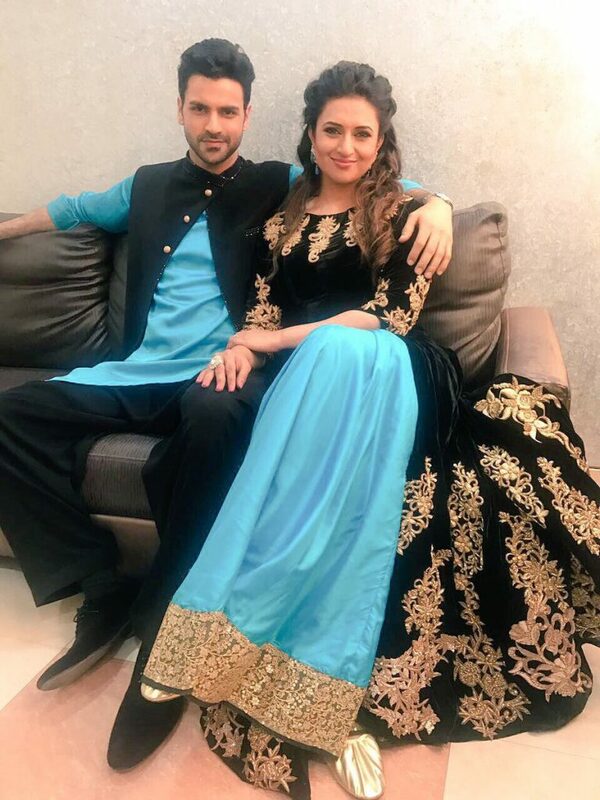 While Ye Hai Mohabbatein’s fame Divyanka Tripathi-Vivek Dahiya admitted that the other nine contestants are better dancers than him and his wife Divyanka Tripathi, Shoaib Ibrahim expressed his love for his girlfriend Dipika Kakar by singing Humka Ishq Hua Hai Yaaro in megastar Amitabh Bachchan’s style. For actor Siddarth Jadhav love is his wife Trupti. 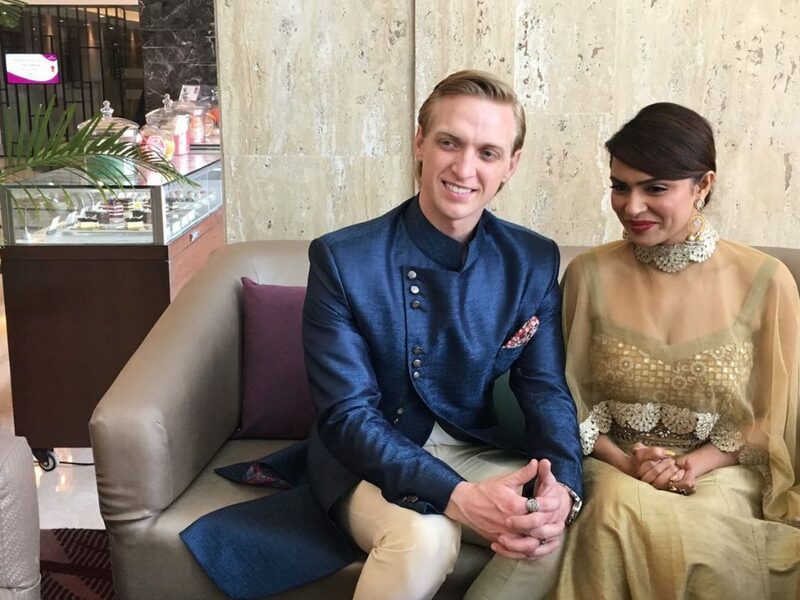 Reportedly, the first episode of the reality show is based on a theme of Romance waala dance. The show will be judged by actress Sonakshi Sinha, director Mohit Suri and choreographer Terence Lewis. This is the first time she will be seen judging the show, the last season of the dance reality show was judged by Preity Zinta with other two judges. Also Read: Photos: Sonakshi Sinha sizzles in thigh-high slit gown in Nach Baliye 8 promo! 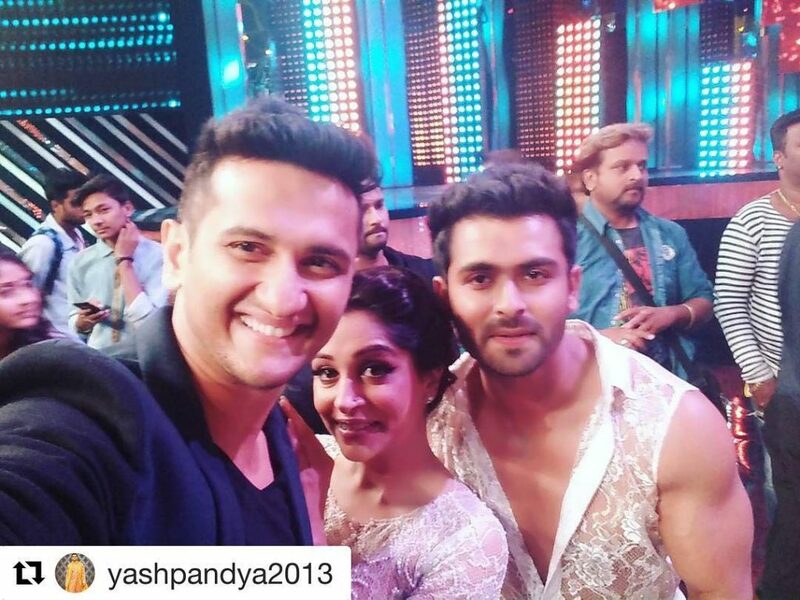 Check out some of the inside pictures from the sets of Nach Baliye season 8. Meanwhile, Shoaib Ibrahim and Dipika Kakar also gets their first standing ovation who have won the heart of the judges with their rocking performance. And confirming the news, he shared a picture of himself with Dipika on his Instagram and wrote: All credit goes to u and ur team bhai.